I just read this article and thought you might want to give it a read, too. It\'s called Orbitz wants to upgrade one flyer’s seat from “middling” to “magnificent” and you can find it here https://www.orbitz.com/blog/2017/08/orbitz-wants-to-upgrade-one-flyers-seat-from-middling-to-magnificent/. CHICAGO, Aug. 30, 2017 /PRNewswire/ — As the final step between a traveler and his or her destination, there is an undeniable sense of excitement and anticipation upon boarding a flight. However, these positive feelings may be short-lived upon realizing that the reserved seat isn’t an aisle or window – but the dreaded middle seat. 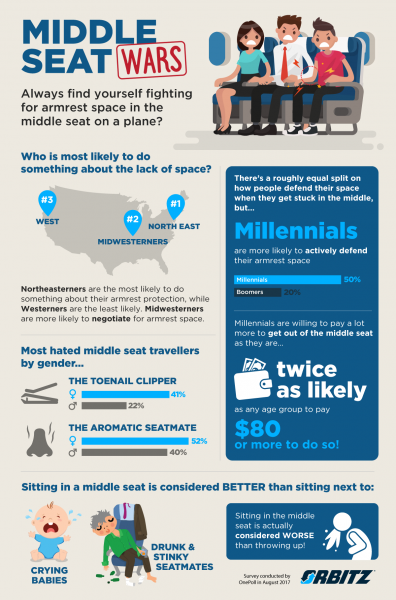 A recent Orbitz® survey revealed that more than a third (35%) of recent travelers identified “getting the middle seat” as the worst possible “flight fail”. Only crying babies and drunk or “aromatic” seatmates were seen as being worse than the middle seat, while maladies such as getting airsick on a flight were actually seen as preferable to being squeezed between two strangers. To enter Orbitz’ “Middle Seat Selfie Sweepstakes”, wannabe First Class passengers simply need to follow Orbitz on Twitter or Instagram and post a picture with hashtag #MiddleSeatSelfieSweepstakes between now and September 10th. 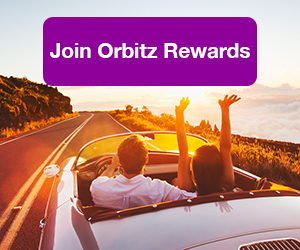 One random winner will be selected for the grand prize of a flight upgrade and $1,000 in Orbucks, which can be used like cash on an Orbitz hotel reservation. 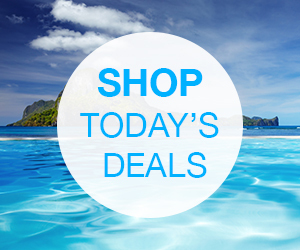 Additionally, four other winners will be selected to win between $200 and $500 in Orbucks. Official sweepstakes rules can be found here. 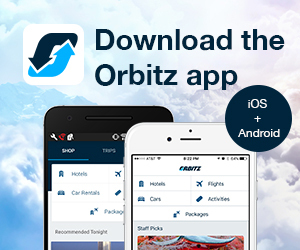 This online survey was conducted in the U.S. by OnePoll on behalf of Orbitz between July 31, 2017 and August 8, 2017among 1,000 adults aged 18+ who have traveled by airplane at least once in the past year. Panelists were selected and invited to participate at random from a double-opted in and fully managed online research panel. This online survey is not based on a probability sample and therefore no estimate of theoretical sampling error can be calculated. OnePoll is a corporate member of ESOMAR, employs members of the MRS, and adheres to the MRS code of conduct standards and practices. Established in 2005, OnePoll conducts quantitative and qualitative research providing consumer insights to brands, charities, and organizations daily.